Ducklings must be two before September 1st. 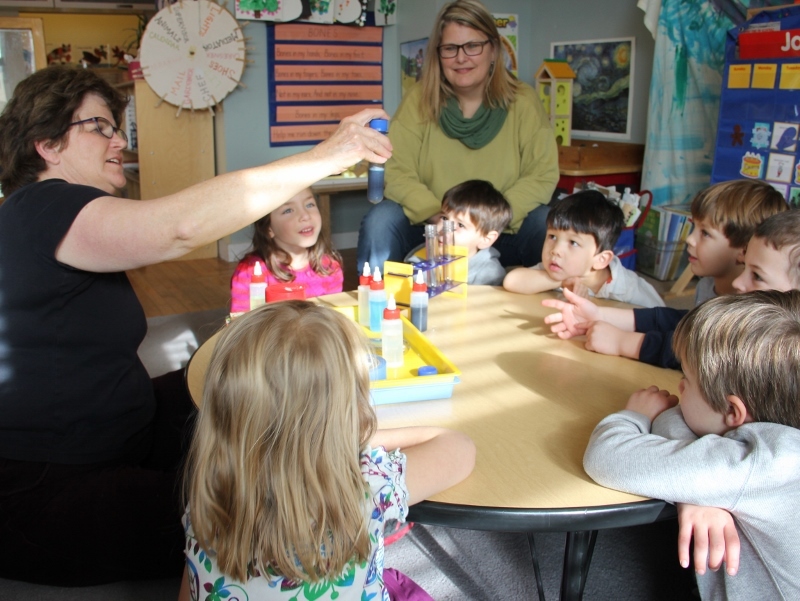 Teachers use a more hands-on style with our toddlers, whether it is concerning guidance and redirection, comfort, or assistance with skills. 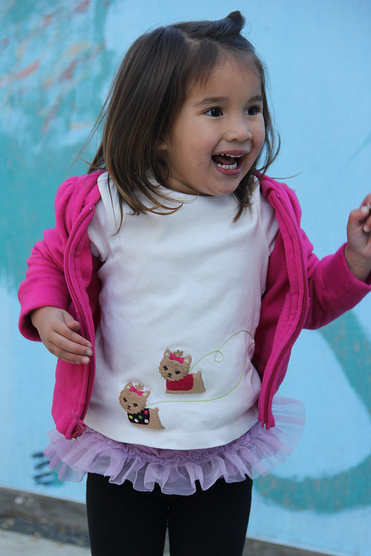 The Ducklings’ teachers take care of all their needs, including diapering, napping, and potty training. 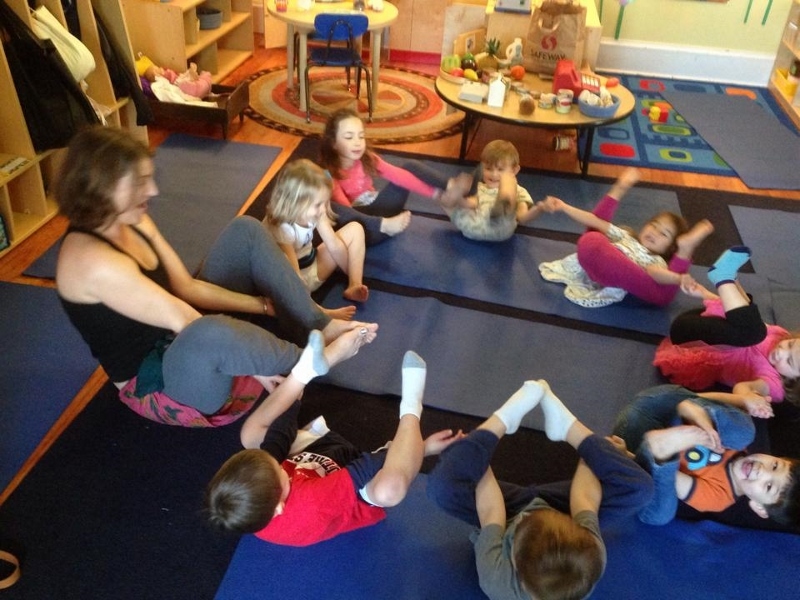 The Ducklings have a short circle time in the morning, involving board books, music and movement. Froggies must be three before September 1st. With more developed verbal and physical skills, Froggies are leaving toddlerhood and becoming preschoolers. Teachers use more modeling and discussion to introduce concepts and lead activities. Froggies become more independent by joining in on daily jobs, taking care of personal needs, and becoming aware of others’ feelings. Raccoons must be four and Dragonflies must be five before September 1st. 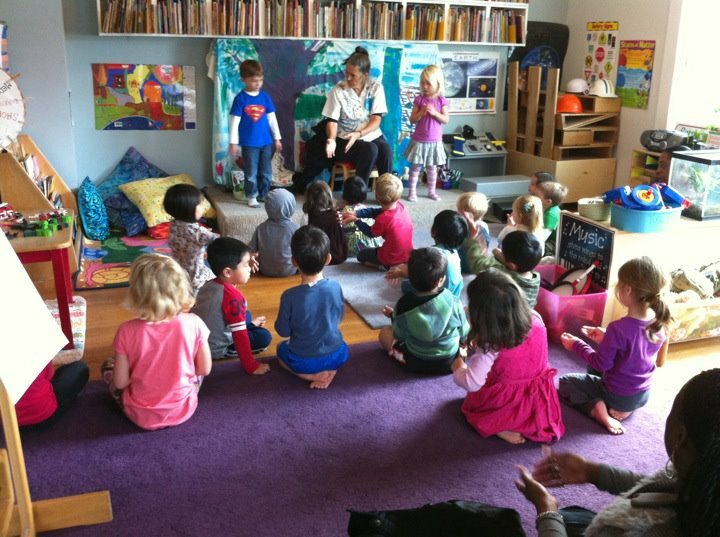 In addition to the play-based learning that occurs with the younger classes, this group engages in some planned academic activities to prepare for kindergarten. Writing journals are a daily part of this group’s activities, along with math games, alphabet games, story dictation and book publishing. 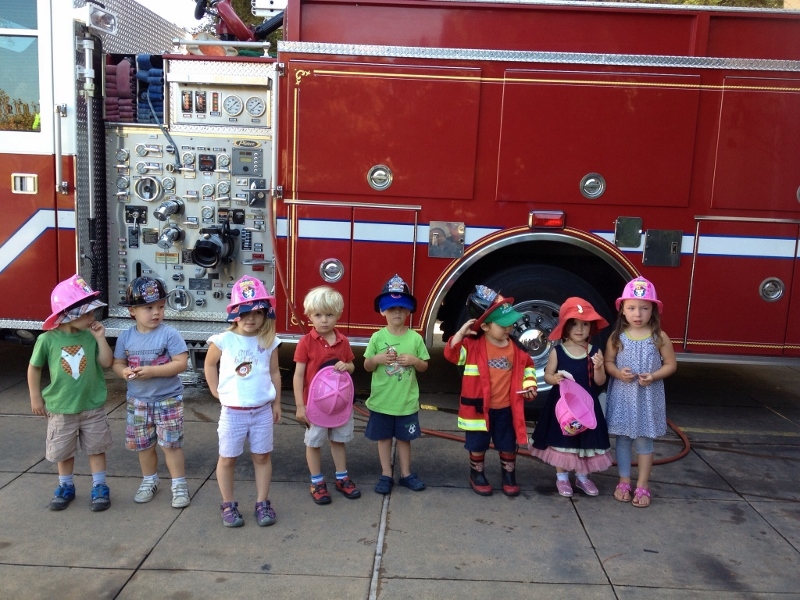 Our hours are Monday through Friday, 8:00 a.m. until 5:30 p.m. We offer a three, four, or five-day per week toddler program for children aged 2 – 3 years, and four and five-day programs for preschoolers aged 3 – 6 years. We do not offer half-day care. Some families sign up for full days and choose to use only part of the day. We are open year round, with closures for holidays, staff development days, winter break, spring break, and one week in summer. At The Duck Pond, children learn primarily through play with each other. Mornings tend to be a more structured time of day, with circle time, enrichment activities, and art activities in addition to free play. In the afternoon, after nap or rest time, free play dominates. 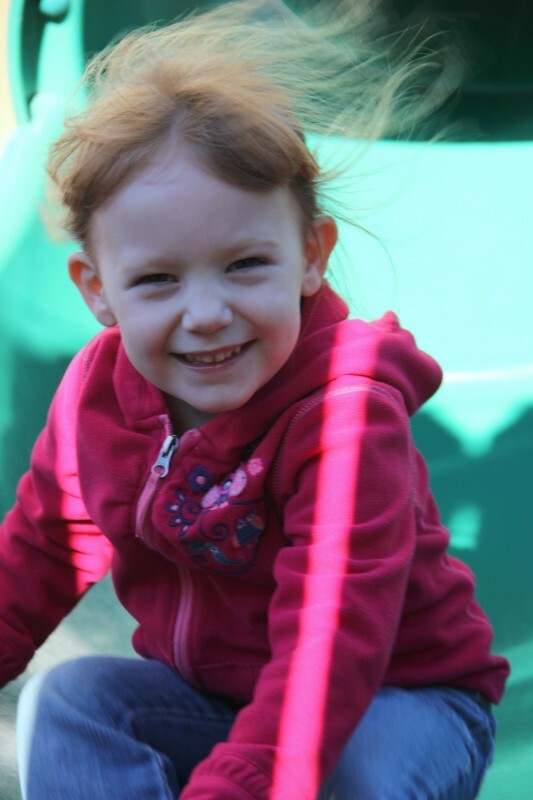 In the backyard, children climb the play structure, ride bikes, dig in the sandbox, run, or play ball. 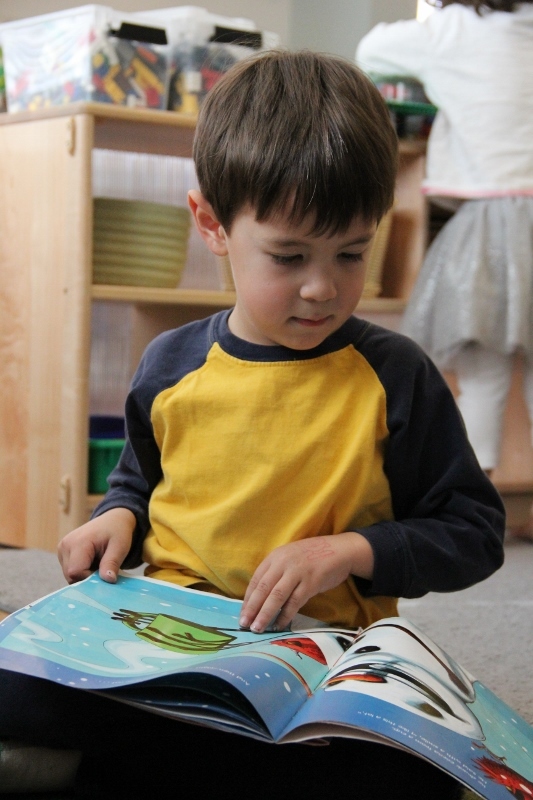 Indoor play may involve art, reading, or dress-up imaginative play. Our daily schedule is fluid enough to respond to the children’s changing needs, while predictable enough for the children to feel secure in their routine.